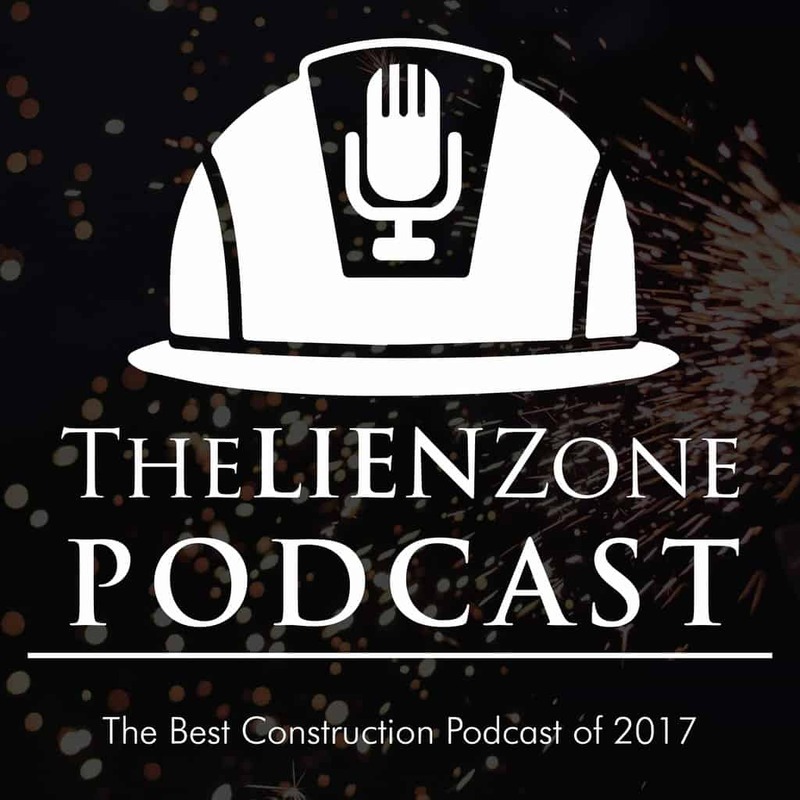 What Terms Should Be in My Construction Contract? Do you know what terms should be included in your construction contract? Not knowing can cost you down the road. 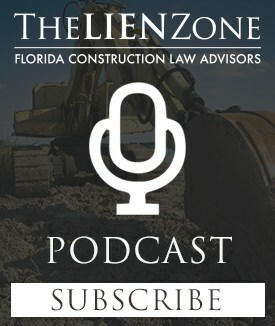 So in this episode, Alex will discuss what provisions should be included when drafting your construction agreement. This episode is quick and to the point; make sure you don’t miss it. Previous Post:How do I Get Paid on a Public Project if There is no Bond? Next Post:Should I Choose Arbitration, Mediation or Litigation?